For many years, negotiations between Turkey and Syria over the Orontes or Asi River were linked to issues concerning the Euphrates and Tigris rivers shared between Turkey, Syria and Iraq, and progress of the former was dependent on progress of the latter. From the start of negotiations between the three countries in the early 1980s, Turkey and Syria adopted conflicting strategies. Whereas, Turkey insisted that negotiations would encompass all regional trans-boundary waters including the Asi, the Euphrates and the Tigris, Syria refused to discuss the Asi River with Turkey. 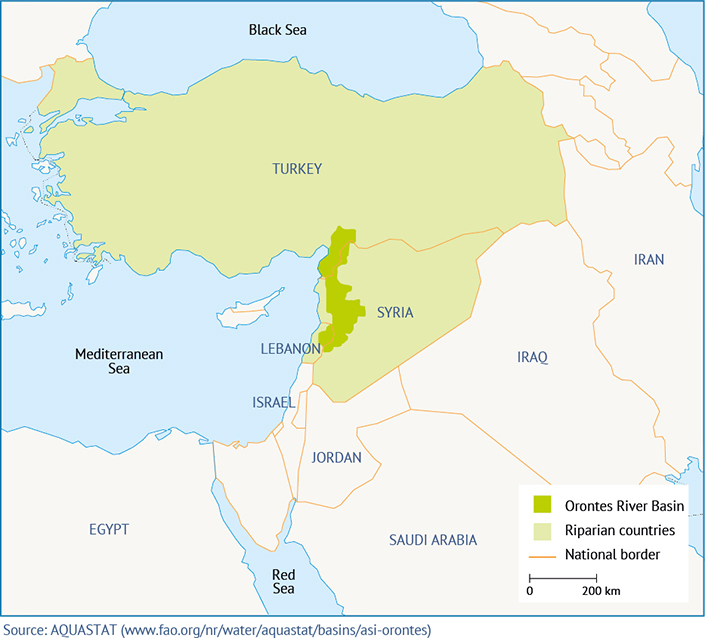 Syria considered the Turkish province of Hatay, through which the Asi River flows before discharging into the Mediterranean, as Syrian territory, and hence regarded the Asi as a national rather than a trans-boundary river. Any negotiation would have been tantamount to acknowledging Turkey’s sovereignty over Hatay. This stalemate prevailed until Ankara and Damascus signed the Adana Agreement in October 1998. Following this rapprochement, relations between the two countries improved considerably, both politically and economically. During a visit to Syria in 2004, Recep Tayyip Erdogan, then Turkish prime minister, proposed a joint multi-purpose dam to be built on the Asi River. In 2009, the Syrian Minister of Irrigation and the Turkish Minister of Environment signed a memorandum of understanding for the construction of the ‘Friendship Dam’ on the Turkey-Syria border. 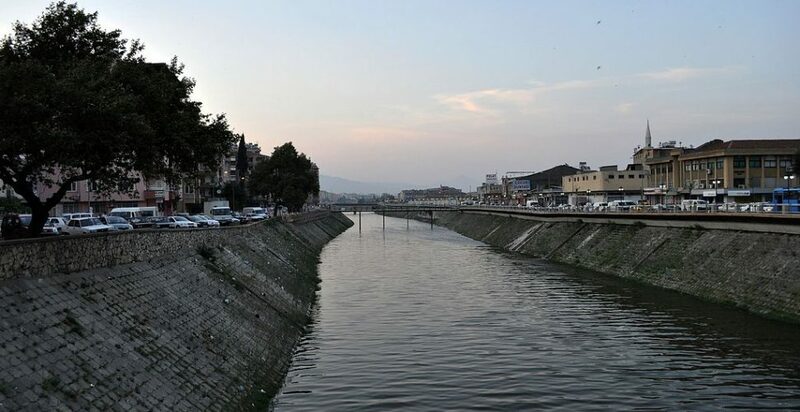 The agencies responsible – the Turkish General Directorate of State Hydraulic Works (DSİ) and the Syrian General Company for Hydraulic Studies – met in January 2010 and agreed that the feasibility studies and final design proposal should be ready by October 2010. On 6 February 2011, the prime ministers of both countries celebrated the laying of the foundation stone of the Friendship Dam. However, the project came to a halt with the Syrian uprising in March of that year. Five years on, with no end to the Syrian conflict in sight, the future of the project is now uncertain. Photo 1: Asi (Orontes) River Location. Orontes is the English name of the river, whereas Asi is used both in Arabic and Turkish. As such, it will be used throughout this report.